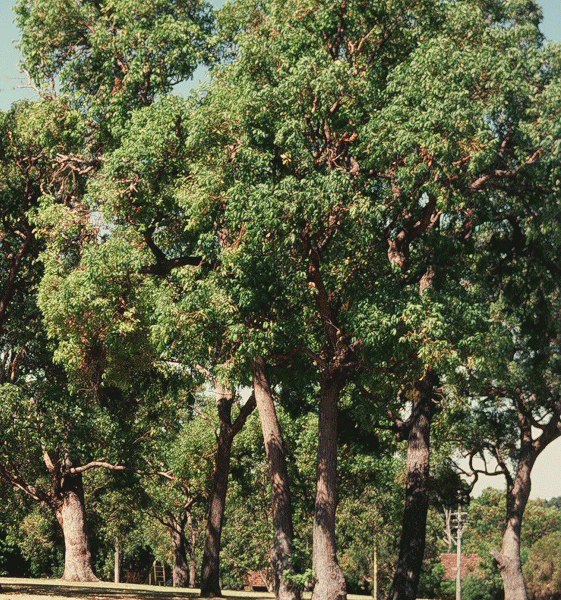 The Jarrah tree is a myrtle-based tree found mostly in the south west of WA. It is one of the most common Eucalyptus trees and can grow to a height of 40 metres. Bark from this tree is normally stringy and the roots can extend undergrown as deep as it is high. The heaviness and colour of the wood makes it a common use in furniture and flooring. 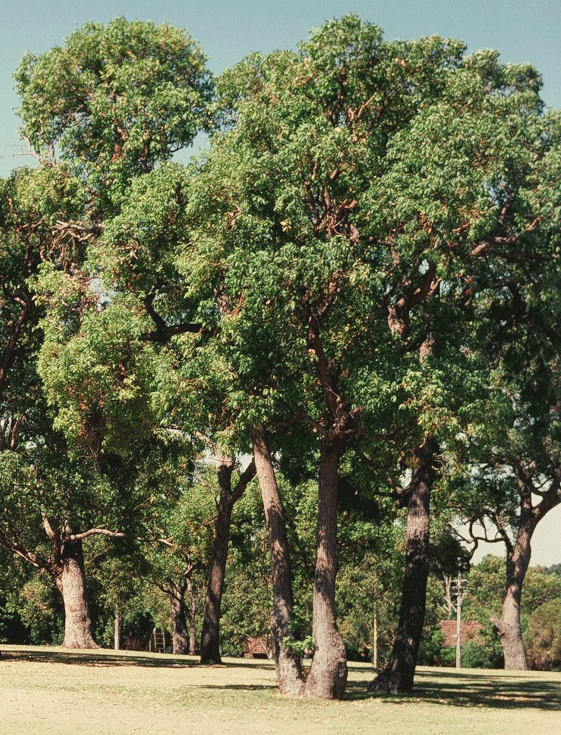 Jarrah trees usually prefer a gravely soil and is very adaptable, living a long time.